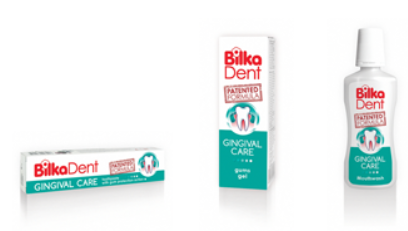 One of the reasons why parents are increasingly turning to Bilka's homeopathic toothpastes is that healthy baby teeth predispose healthy adult teeth and Bilka Homeopathy for Kids toothpastes ensure their health and hygiene . 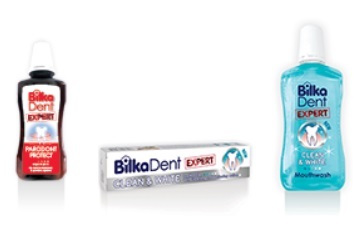 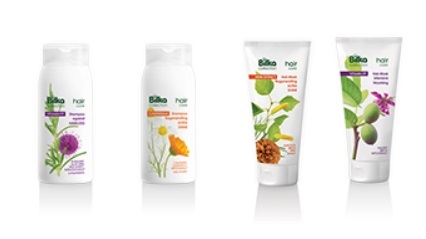 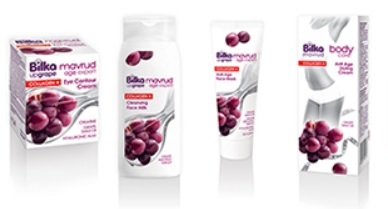 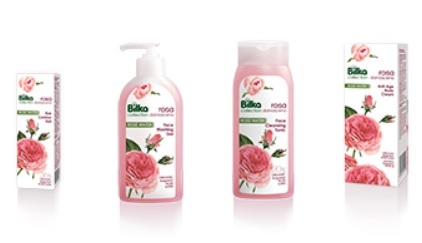 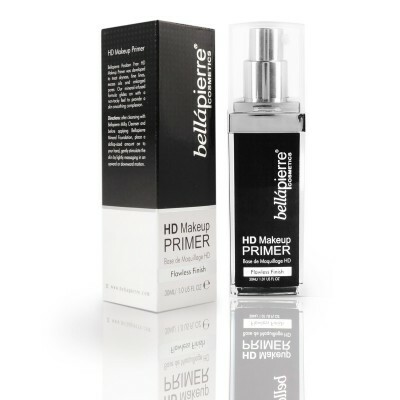 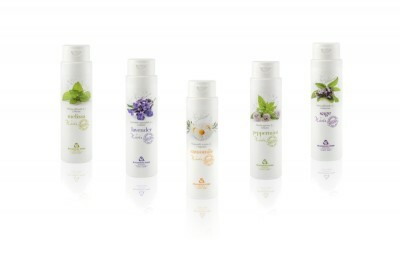 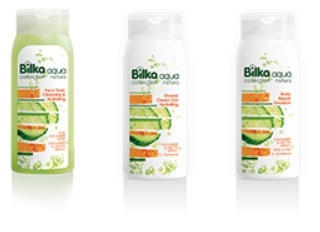 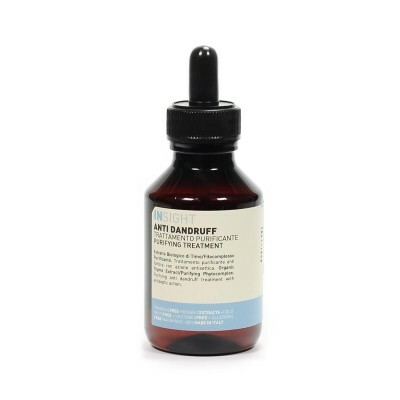 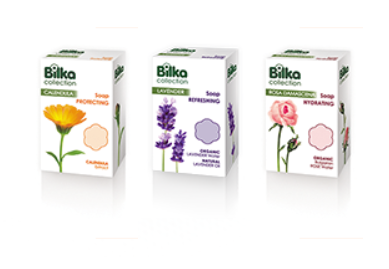 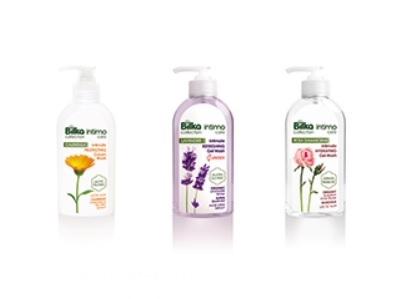 The Bilka Homeopathy toothpastes do not contain mint and are free of fluoride, sugar and parabens. 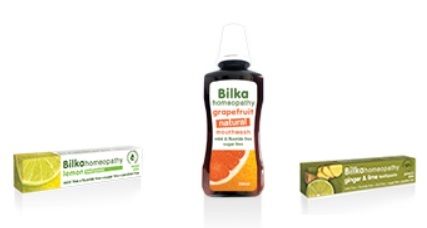 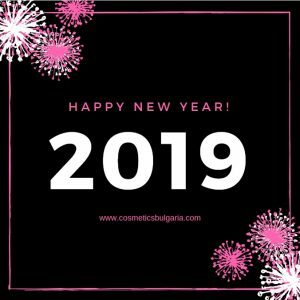 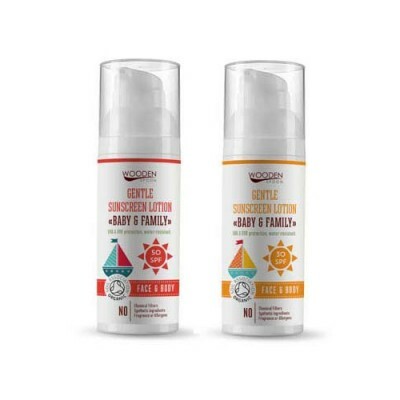 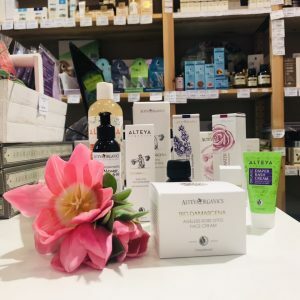 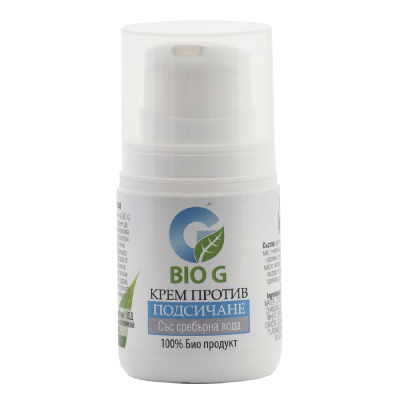 The Bilka Homeopathy for Kids line includes two toothpastes - one for children over 2 years of age and one for children over 6 years of age and mouthwash for children over 6 years of age.